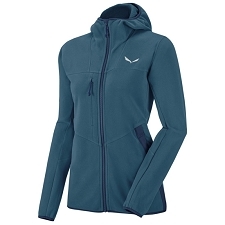 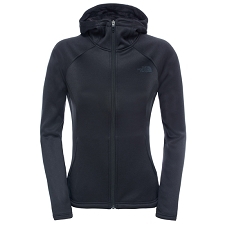 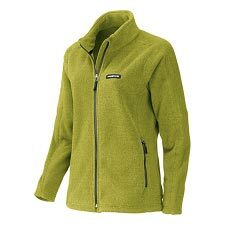 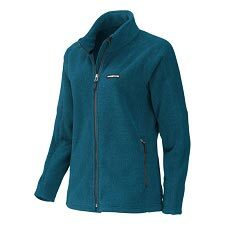 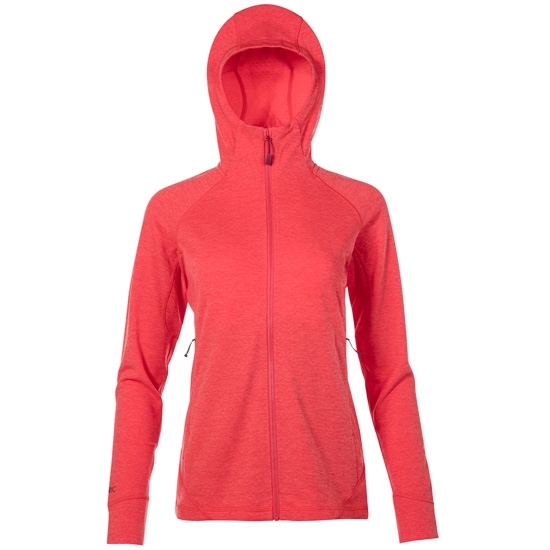 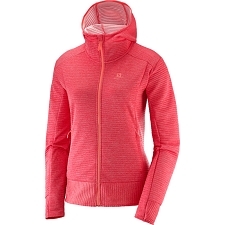 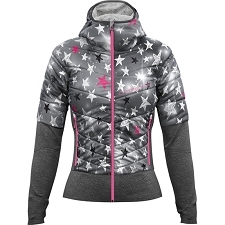 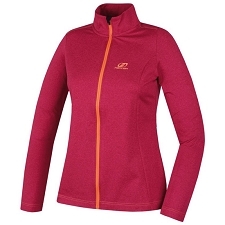 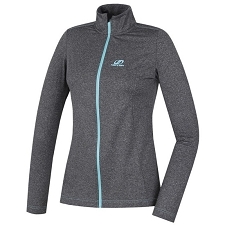 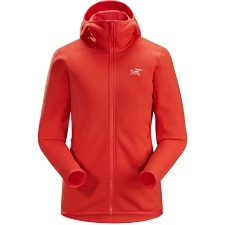 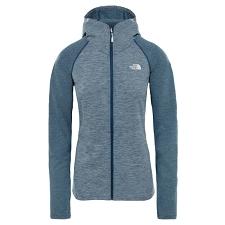 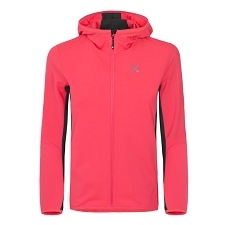 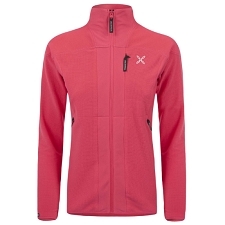 Women&apos;s stretch fleece jacket. 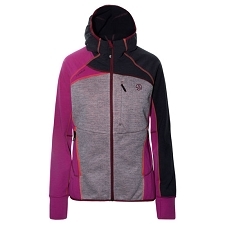 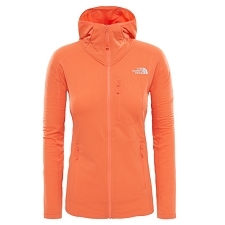 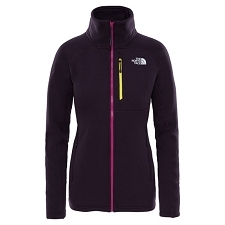 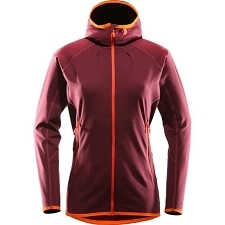 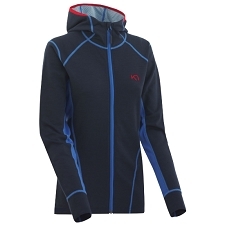 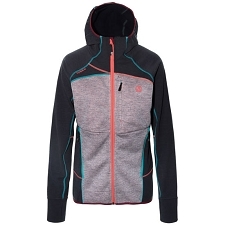 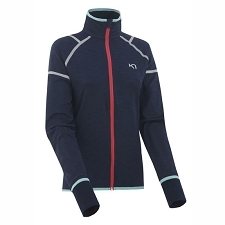 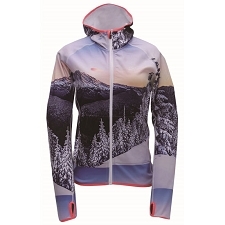 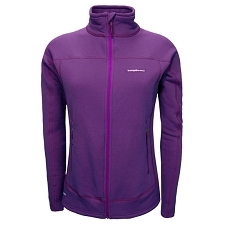 Ideal as a mid or outer layer for walking, climbing and daily use around town. 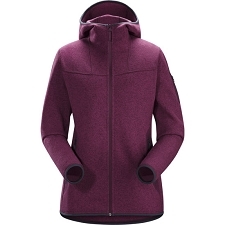 Made with stretch fleece for mobility and comfort, the Nexus Jacket W features 2 hand pockets and a hood that fits under a helmet. 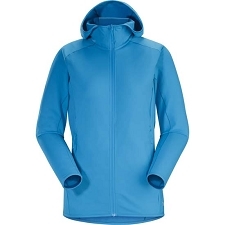 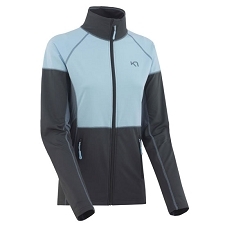 Customer Opinions "Nexus Jacket W"